Extend the arms toward the floor with elbows straight and palms facing back. Retract the shoulder blades, and then bring the arms up in a bent elbow position to create a W.
Rotate through the shoulders to position the hands upward. Press straight overhead, extending through the elbows. Repeat the same steps backward to return to the starting position. 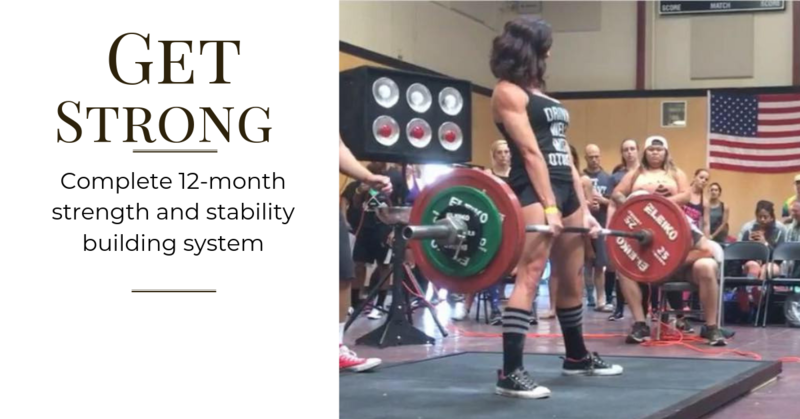 scap stability from Kellie Davis on Vimeo. 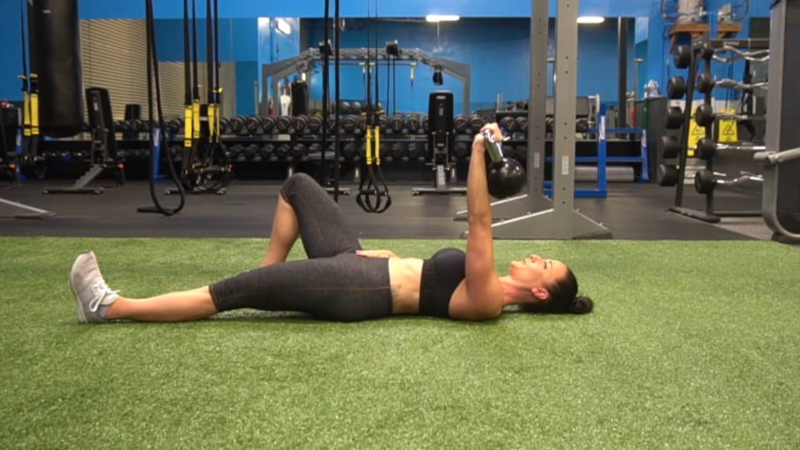 Grab a lightweight dumbbell or kettlebell. Lie on the floor with one leg extended and one leg bent. Press the back flush with the floor. Hold the weight in one hand, extending the arm overhead. Keeping the arm straight, press the weight up by protracting the scapula. Place both hands on the legs in a fist with arms extended. Keeping the shoulders locked into place, raise the arms overhead as far as you can go, keeping them straight. Place both hands on the floor with arms in a bent-elbow position. The goal is to keep full contact with the floor from elbow to hand. Raise the hands overhead, straightening the elbow. Add these drills to your weekly warm-up and improve your overhead mobility and shoulder stability in no time. 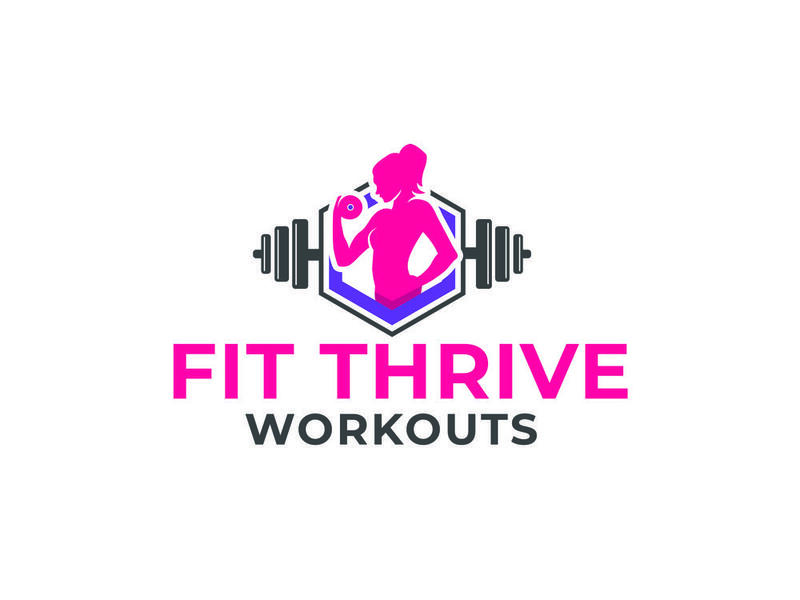 Choose 2-3 of your favorites to work through in each session. Go for 2 sets of 5-10 reps each.